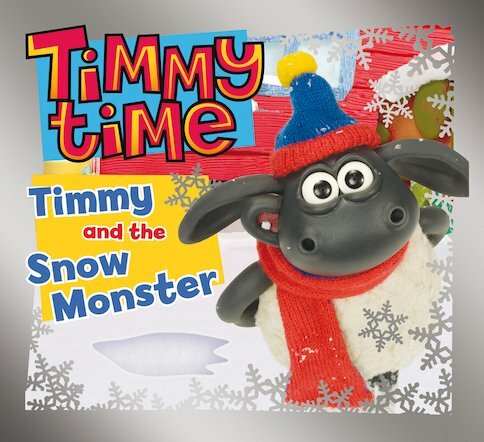 Timmy sees some giant footprints in the snow and goes in search of the monster that left them. But this little lamb is in for a big surprise! A wonderful winter adventure full of excitement, featuring an irresistibly cute and cheeky little lamb.